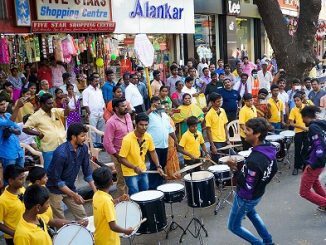 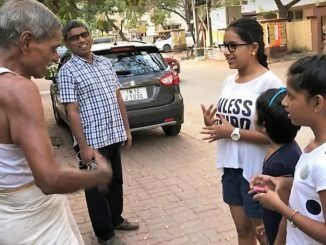 Watch how this group of Chennai kids are cleaning up Besant Nagar! 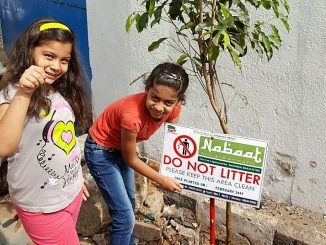 A group of 11 kids from Grandma & Grandpa’s International Early Learning Center come together to solve the neighbourhood’s garbage problem. 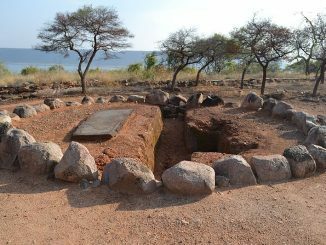 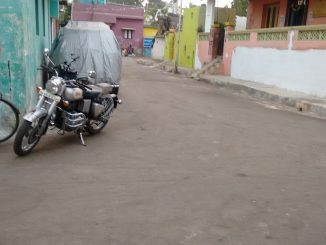 The Archaeological Survey of India has marked certain areas in Pallavaram as ‘protected’ and ‘ regulated’ after identifying them as megalithic sites that could aid research on ancient habitation. 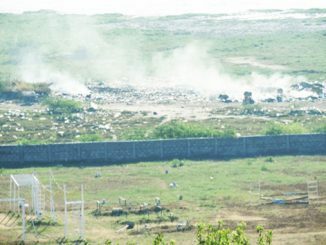 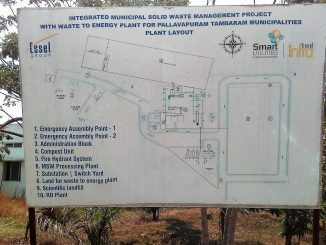 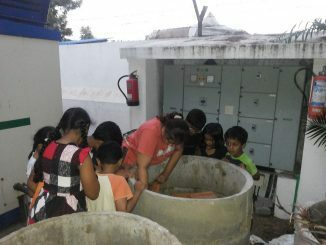 Bhumi volunteer Santhosh Lakshmi witnesses first hand the waste to energy project initiated for the Pallavapuram and Tambaram Municipalities and comes back with some points for all Chennaiites to ponder upon. 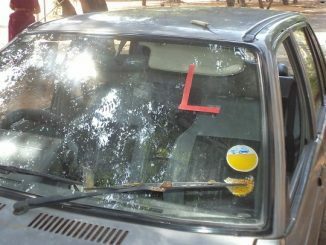 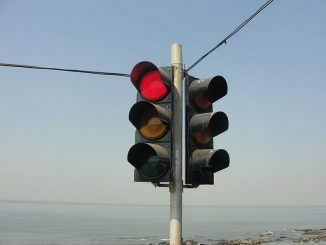 In the second of her two-part series, the author looks at the primary reasons behind road accidents in Chennai and finds that citizens could play a big role in improving safety. 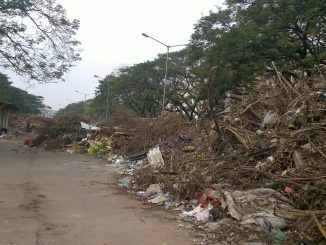 With three rivers and five wetlands, why is Chennai staring at ecological collapse? 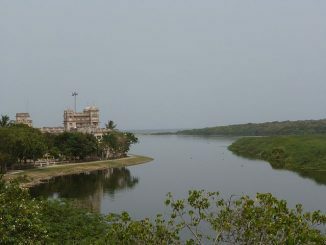 With its waterways polluted, wetlands encroached and groundwater overexploited, Chennai must wake up immediately to the need for preserving its well-endowed natural heritage.